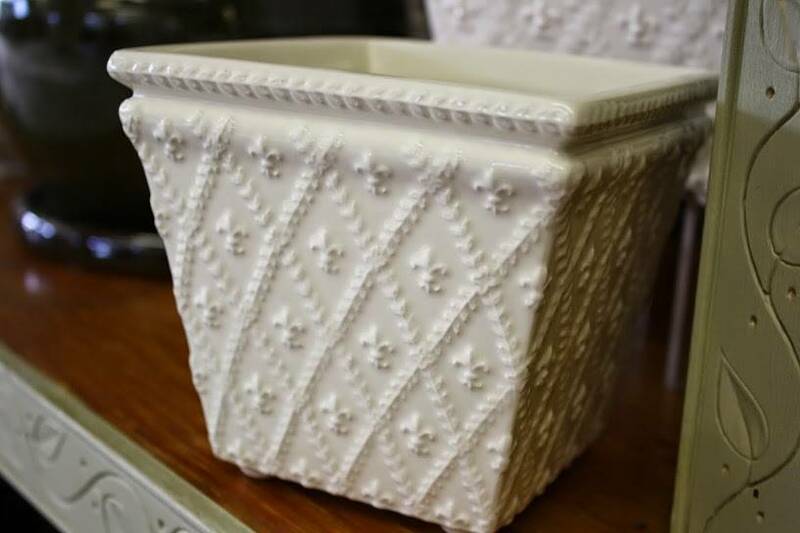 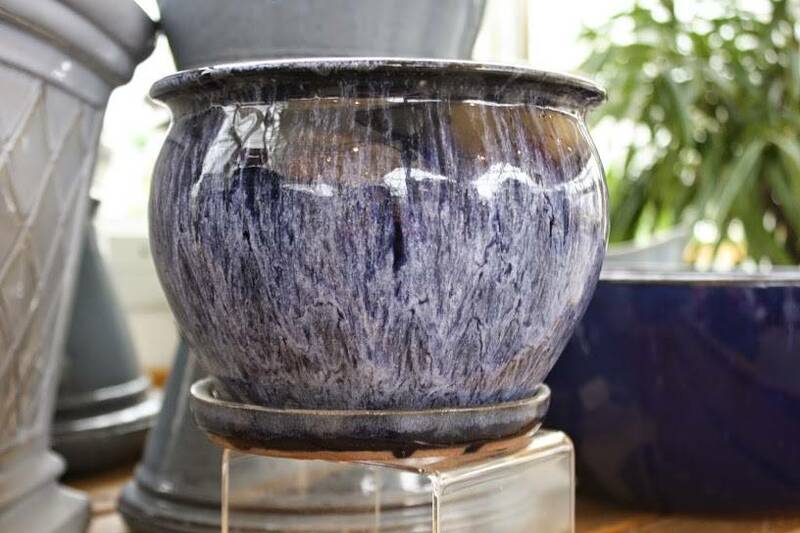 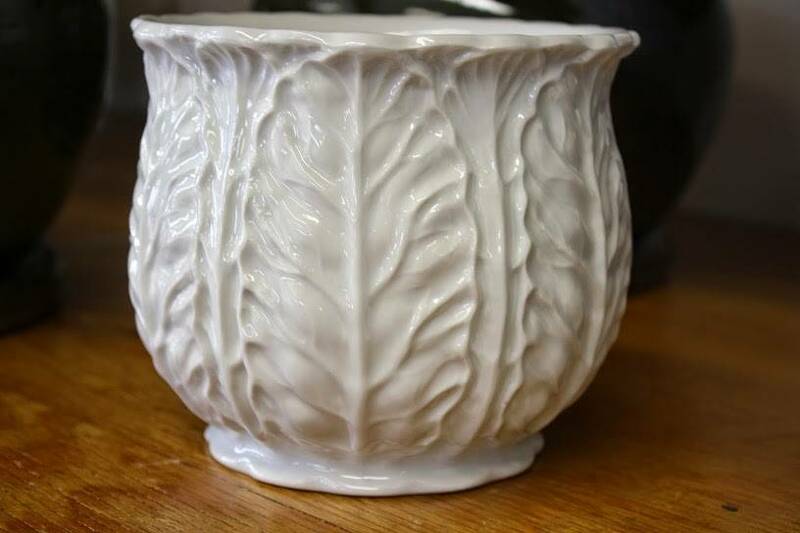 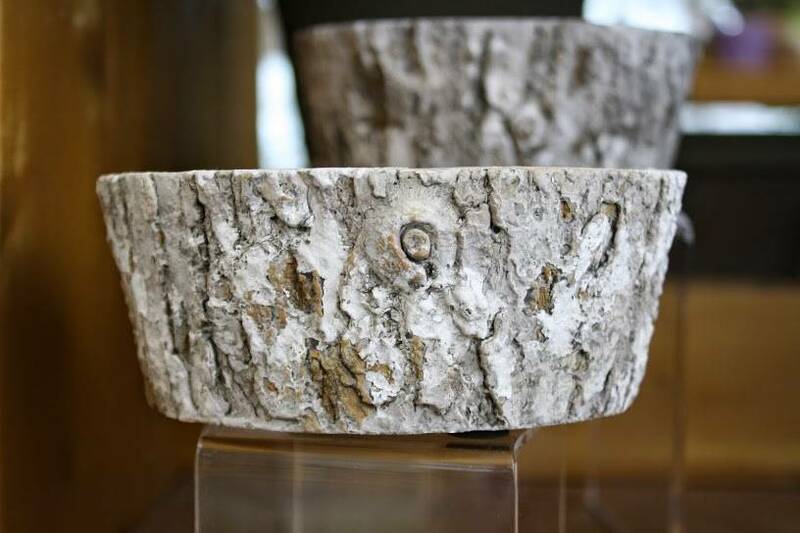 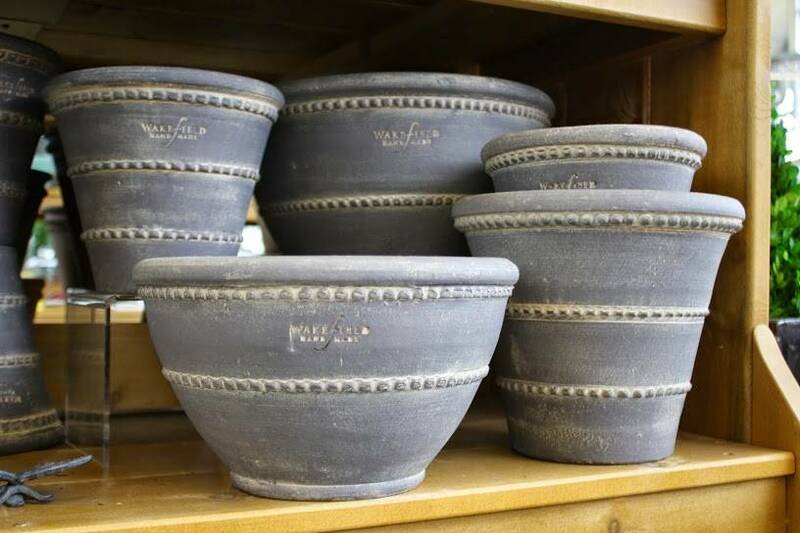 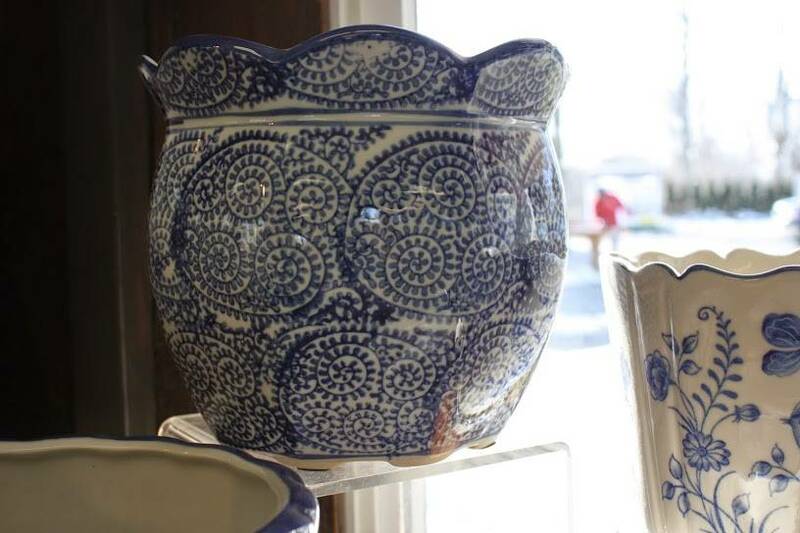 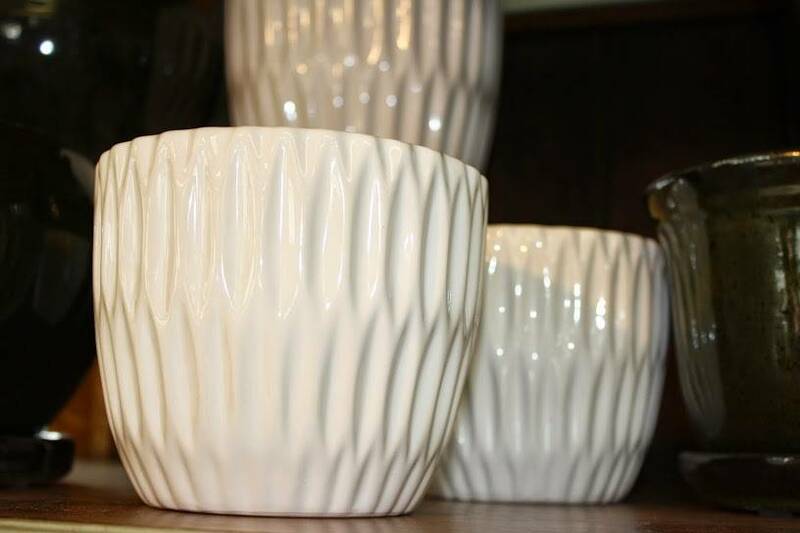 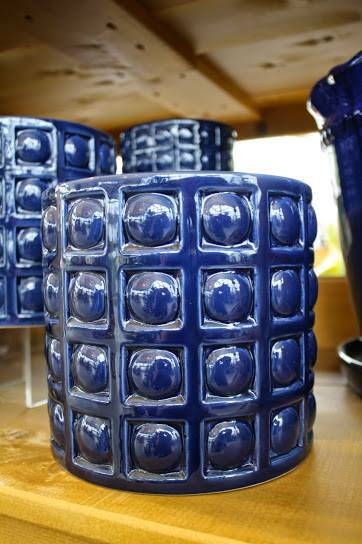 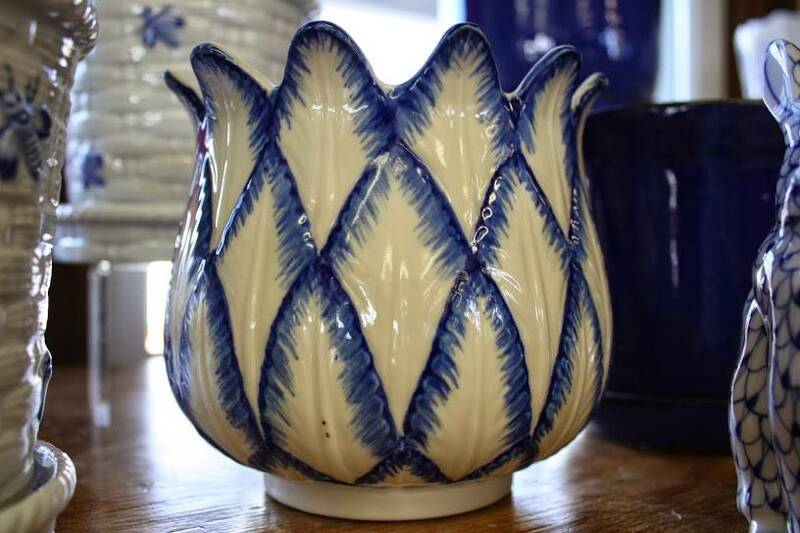 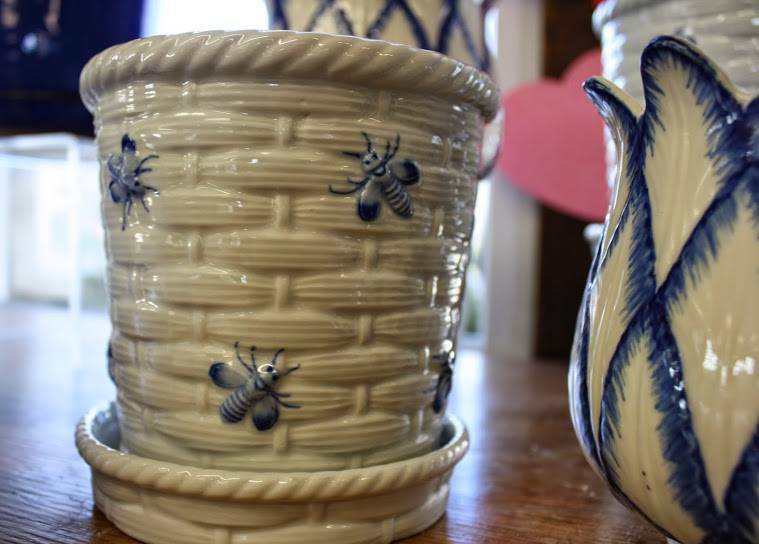 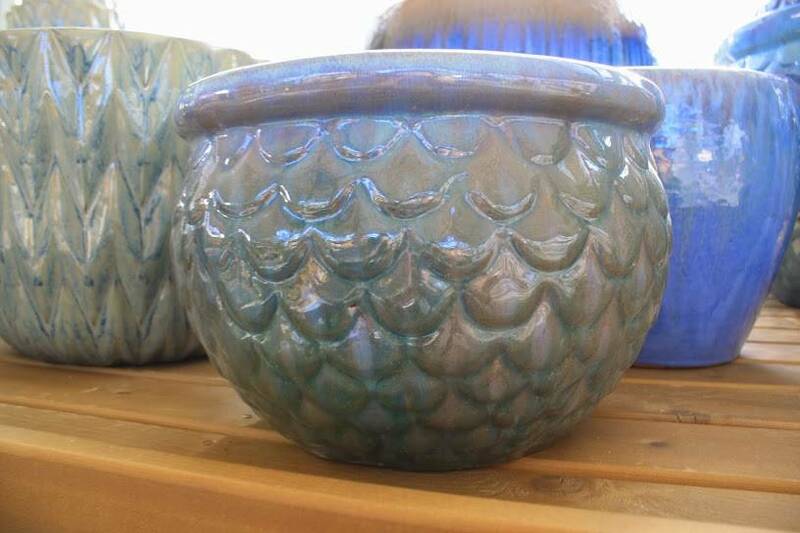 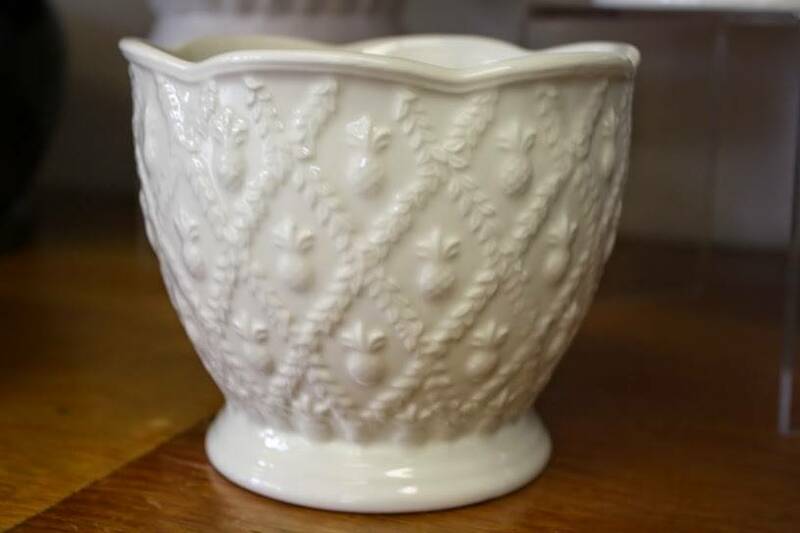 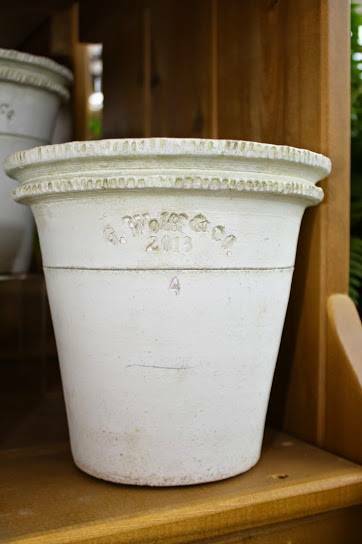 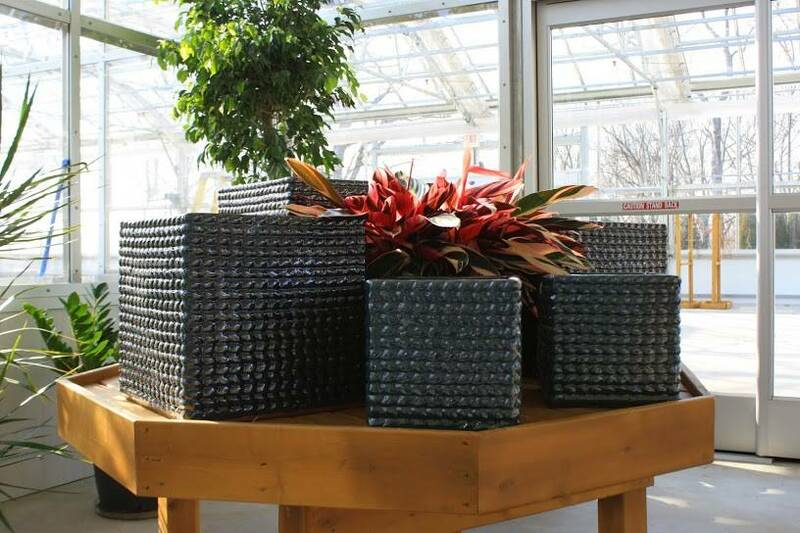 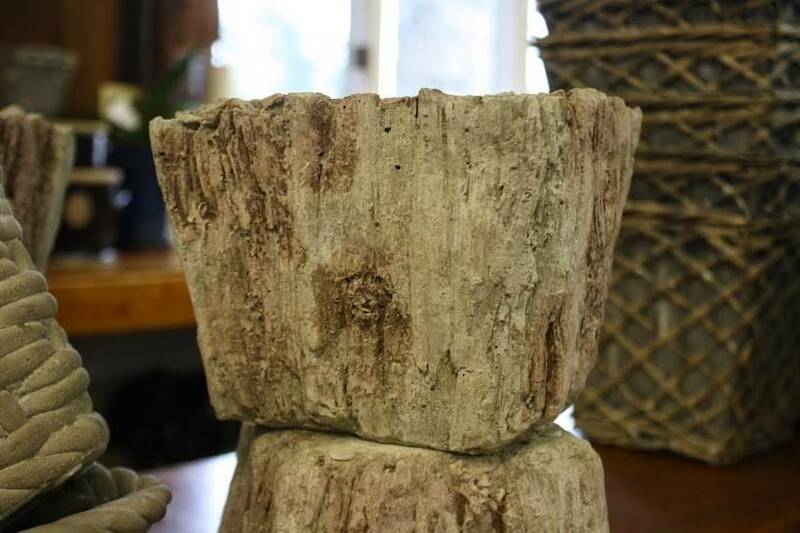 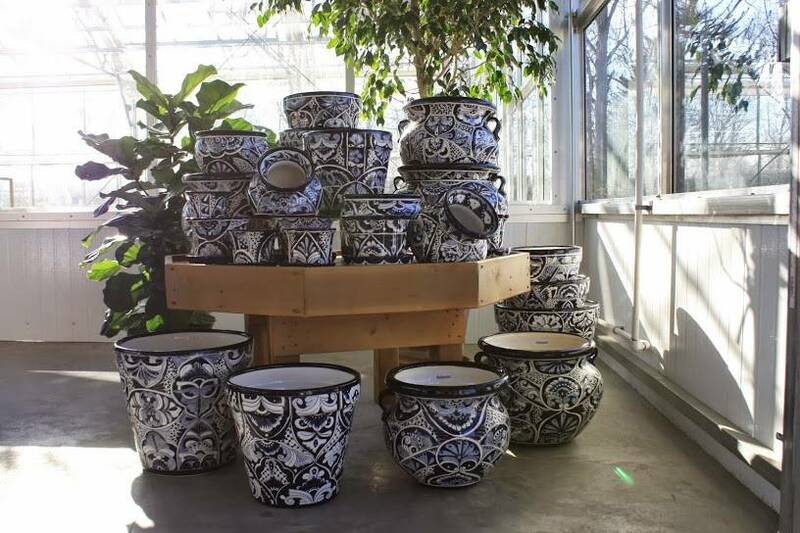 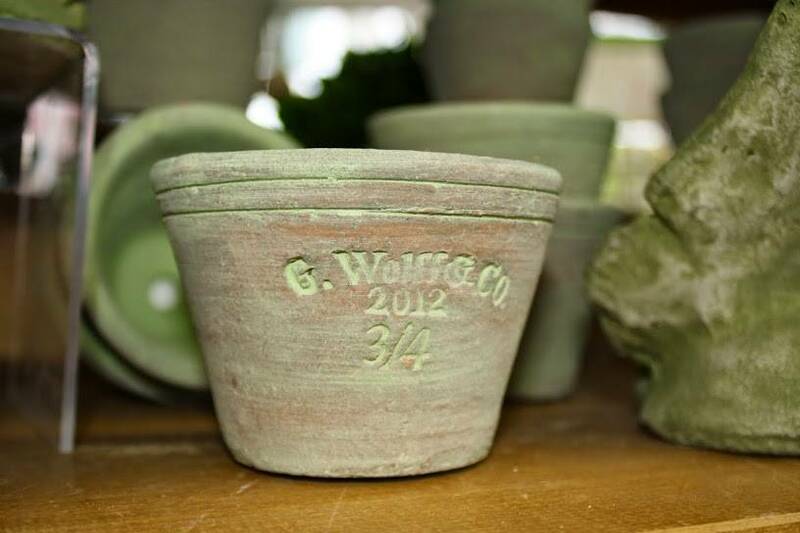 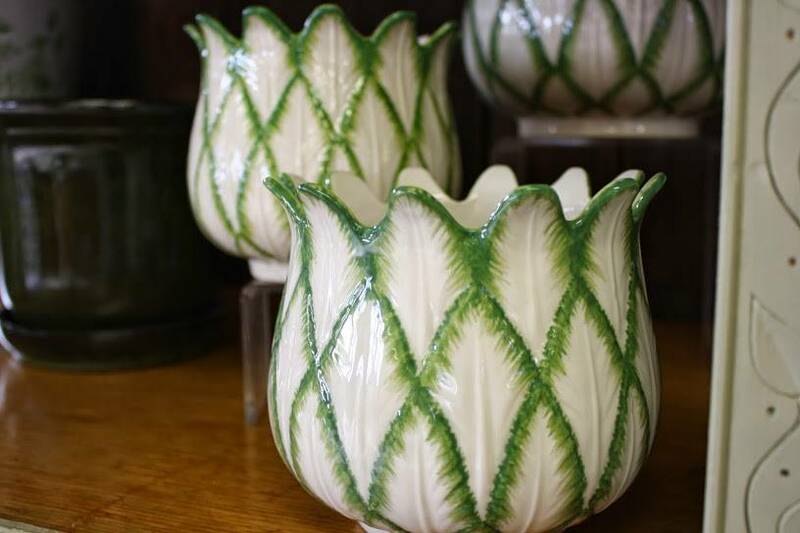 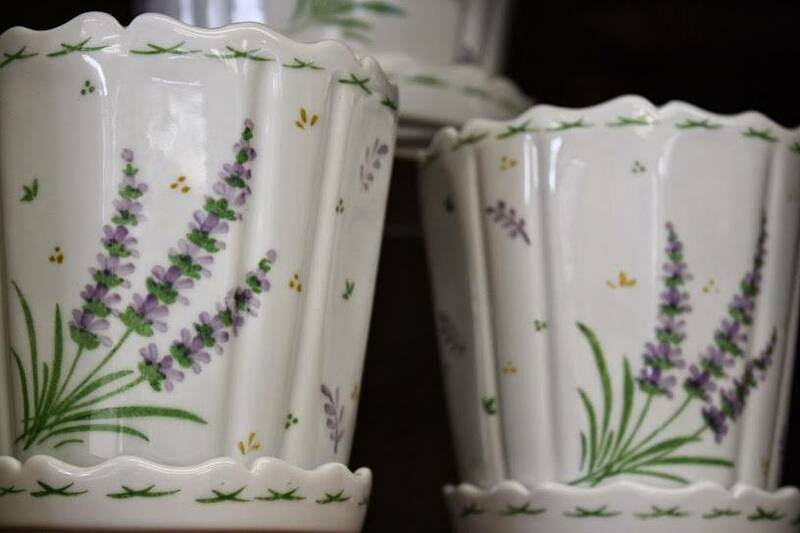 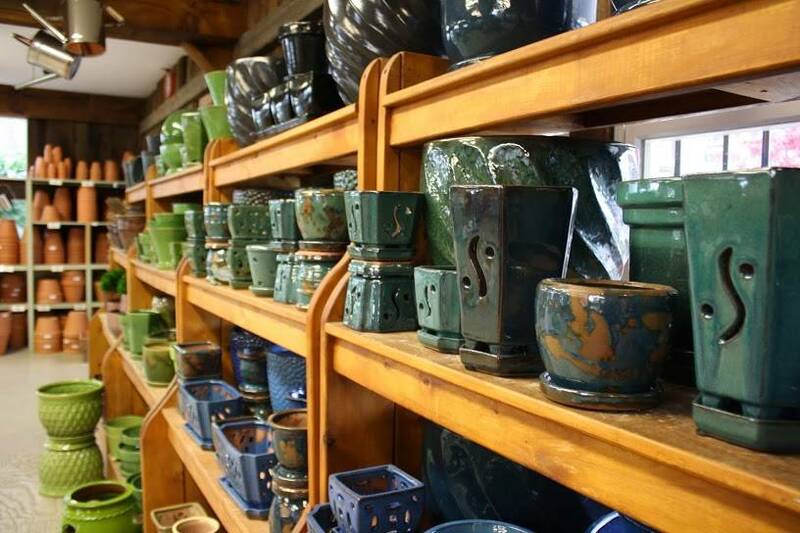 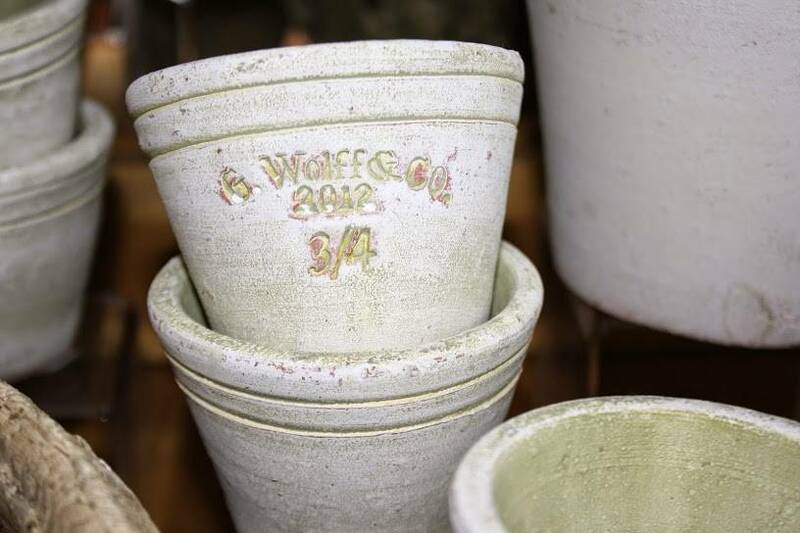 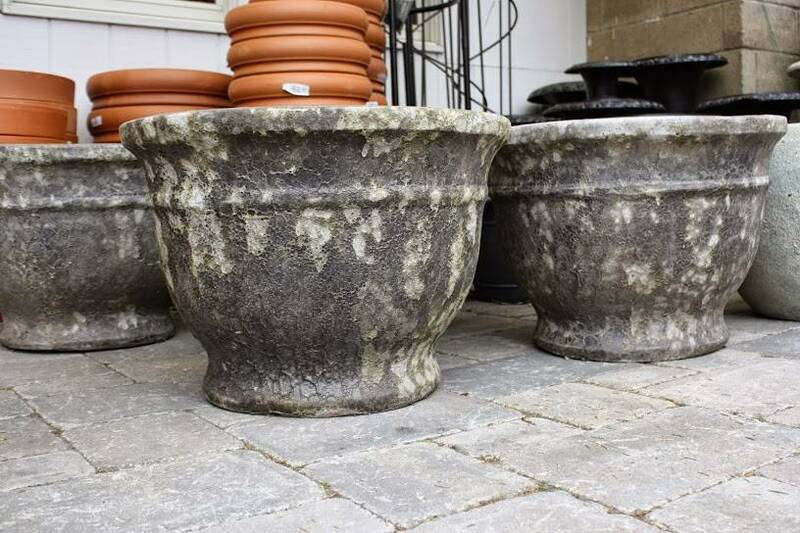 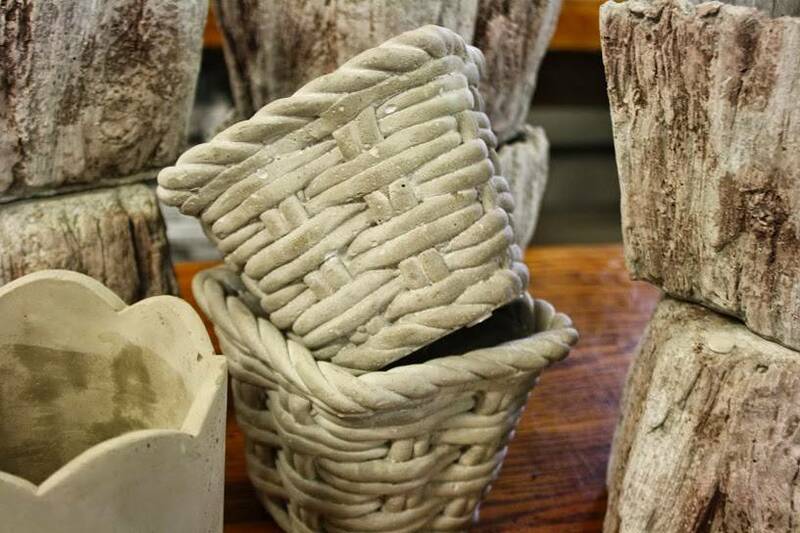 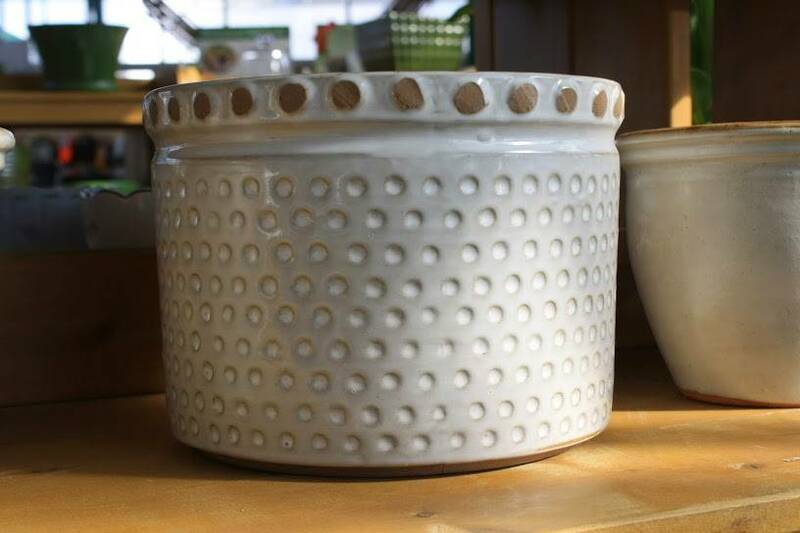 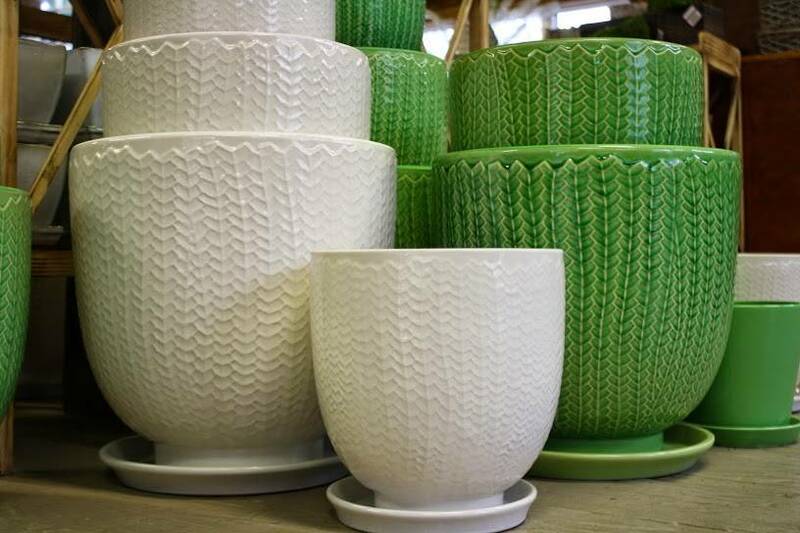 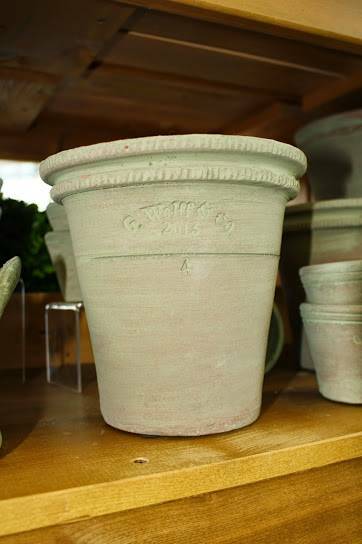 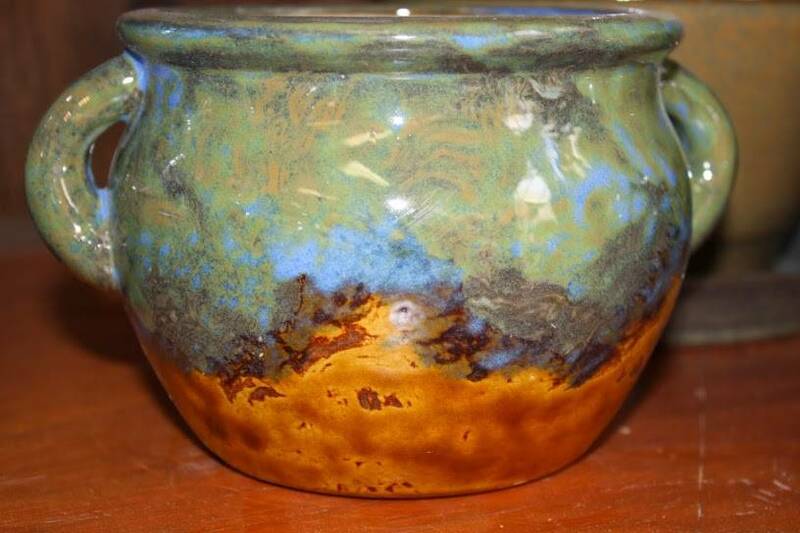 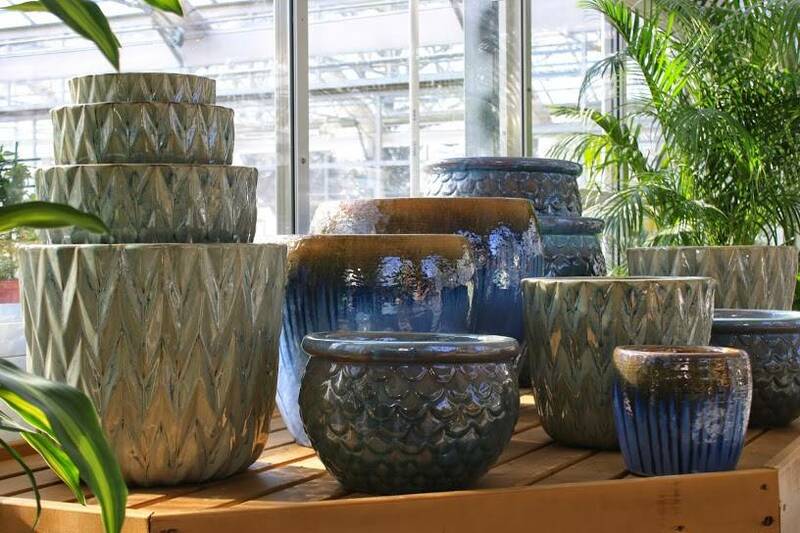 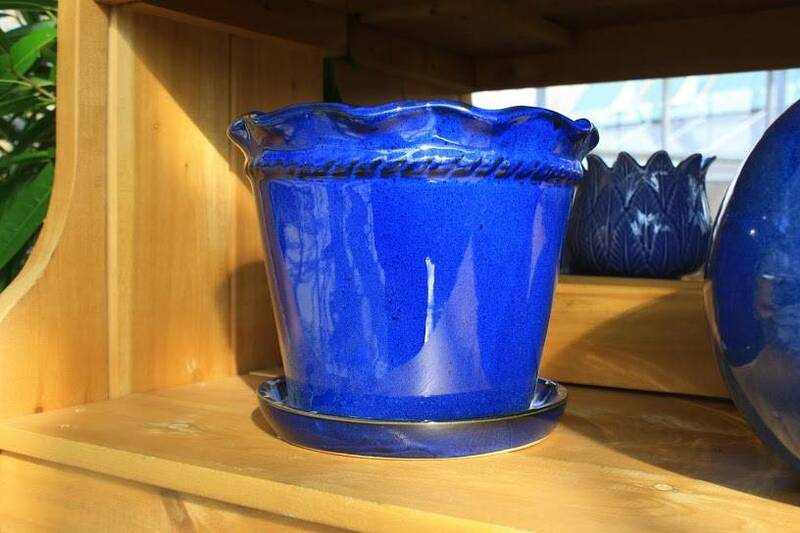 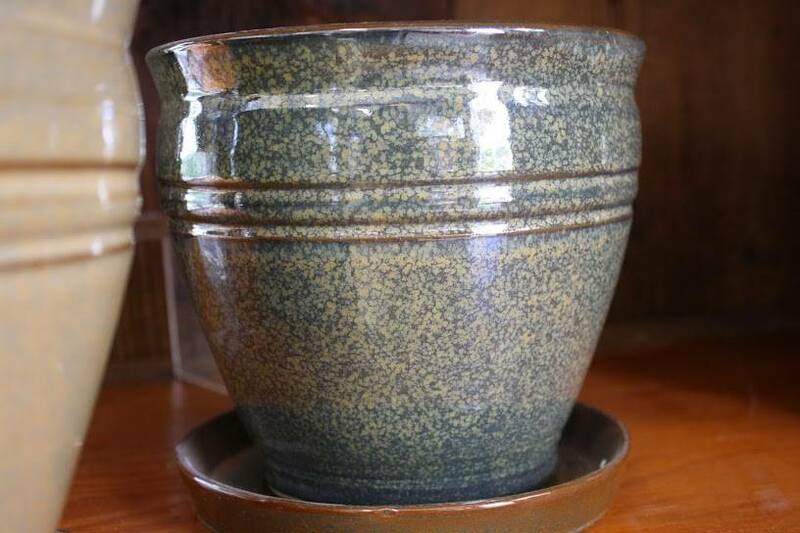 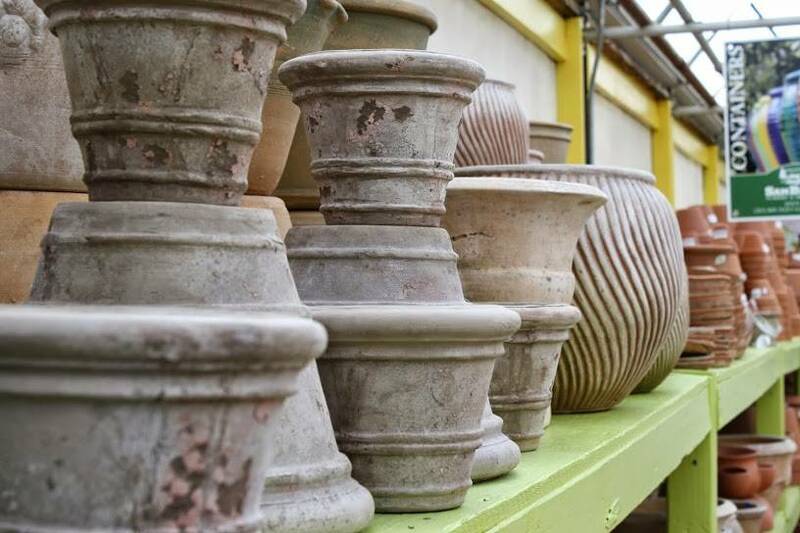 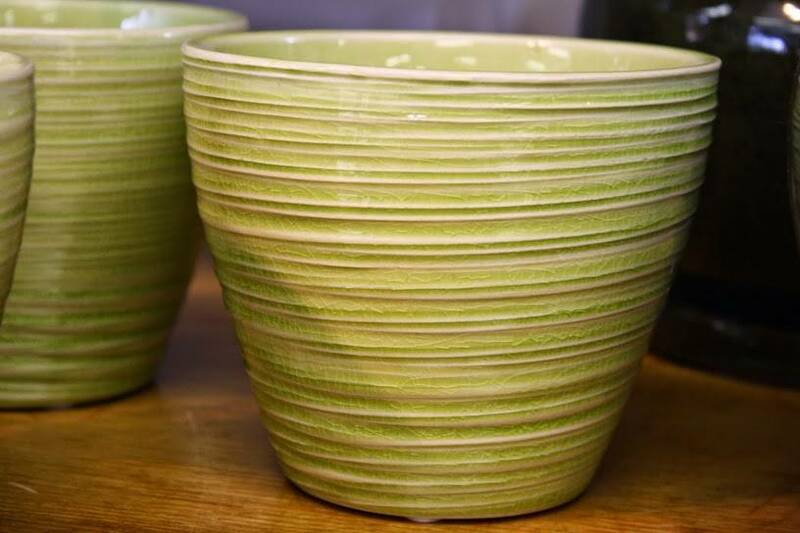 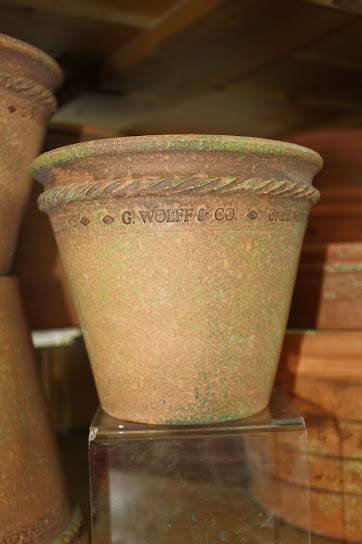 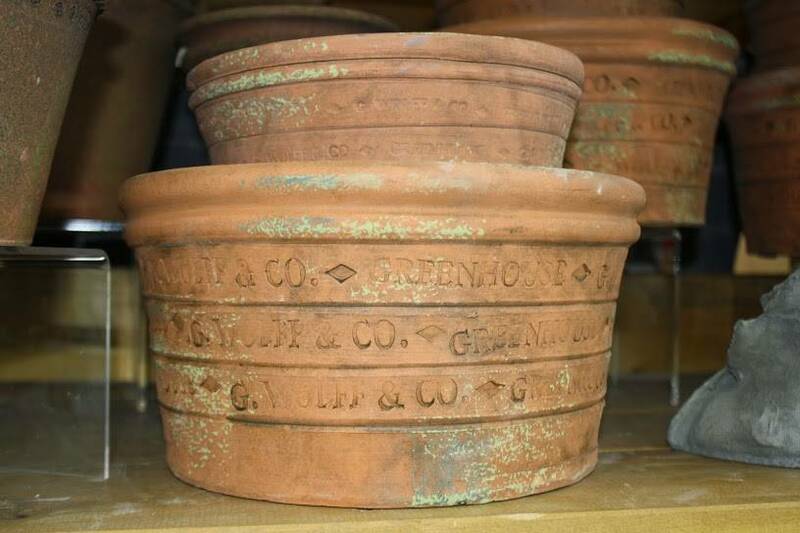 Sam Bridge Nursery & Greenhouses carries a wide array of pottery to suit many design tastes and situational needs, from small cachepots perfect for the home to large patio pots for the pool! 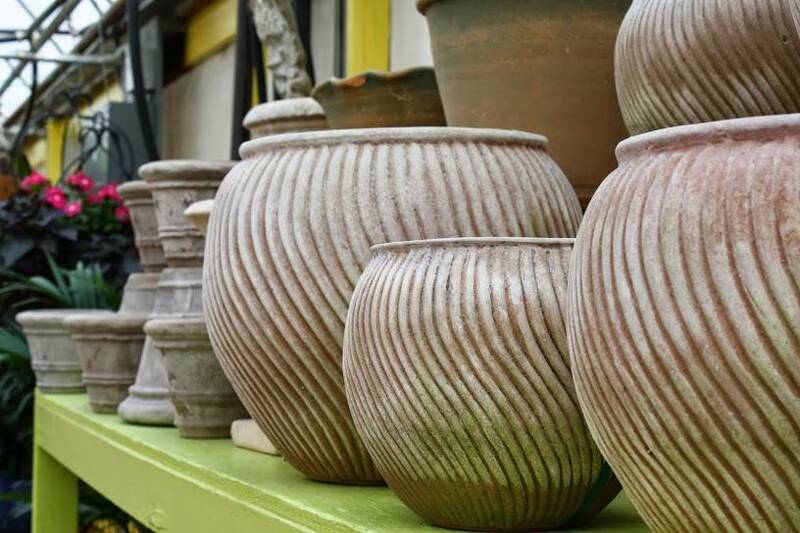 In almost every shape or size, you will be able to find the perfect medium: terracotta, glazed, cement, fiberglass, wood and plastic planters. 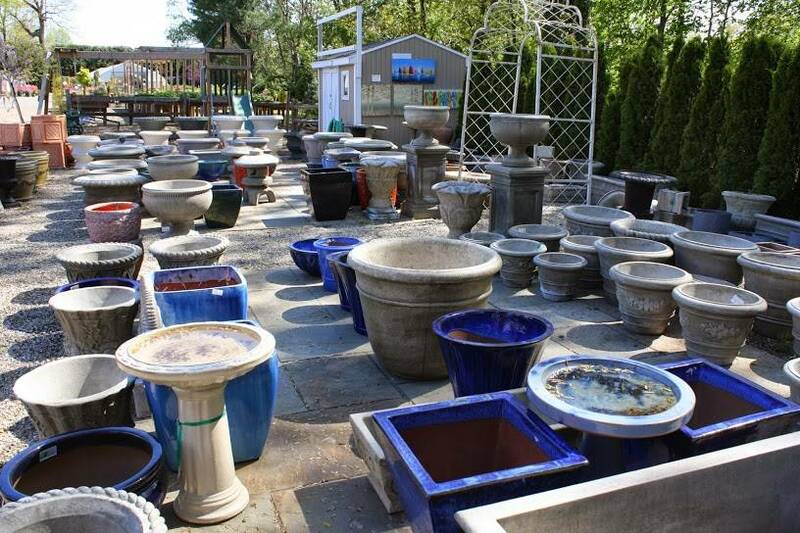 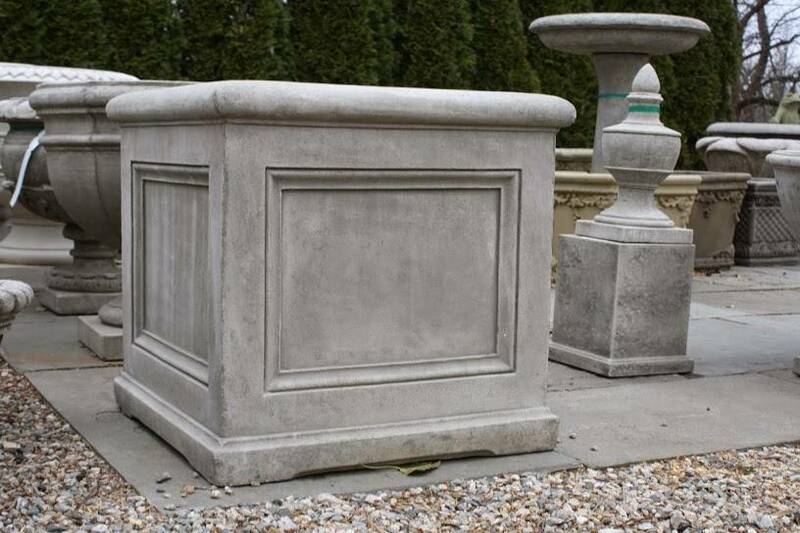 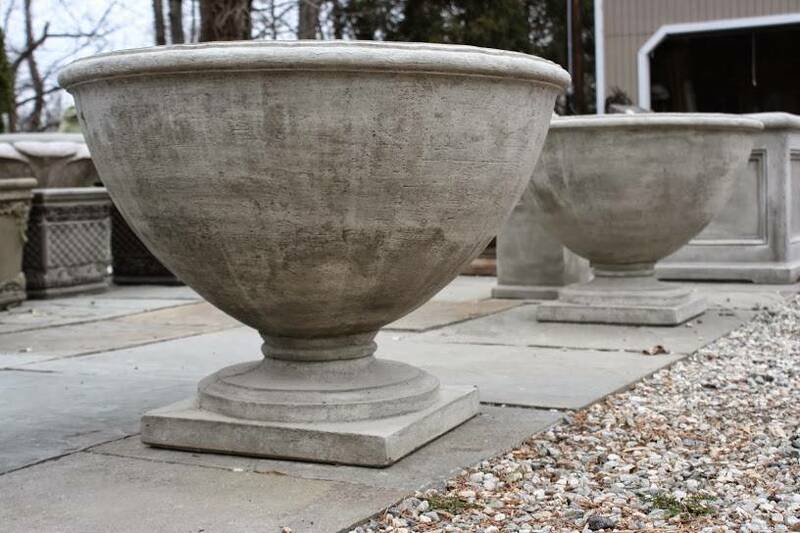 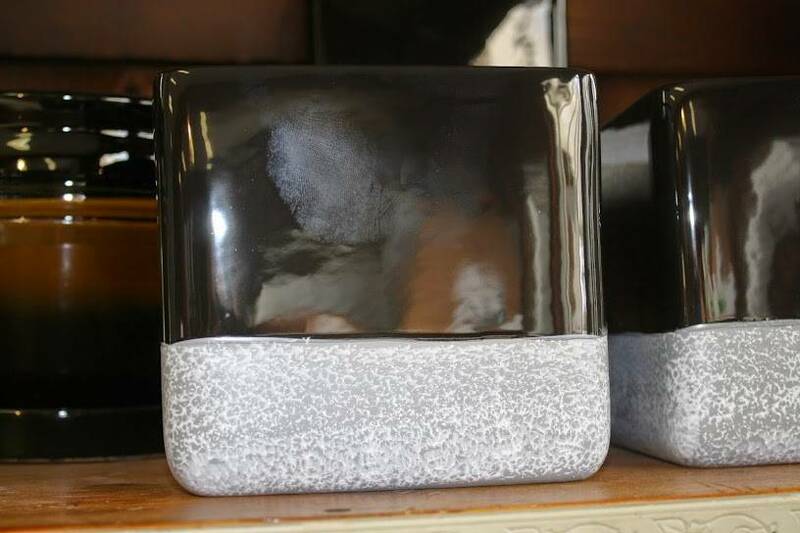 We also have a great selection of cement and fiberglass fountains and statuary. 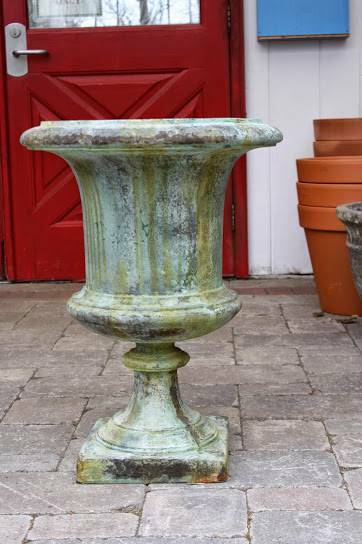 Pottery, statues and fountains can be the perfect complement to any green installation. 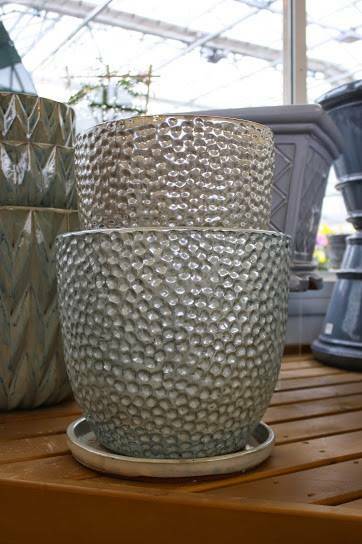 They can be used as added details or as big show stopping pieces, discover a new design element today!